Since 2006 Bocas Surf School in Panama is established to provide a safe, professional way for everyone to enjoy all that surfing has to offer. 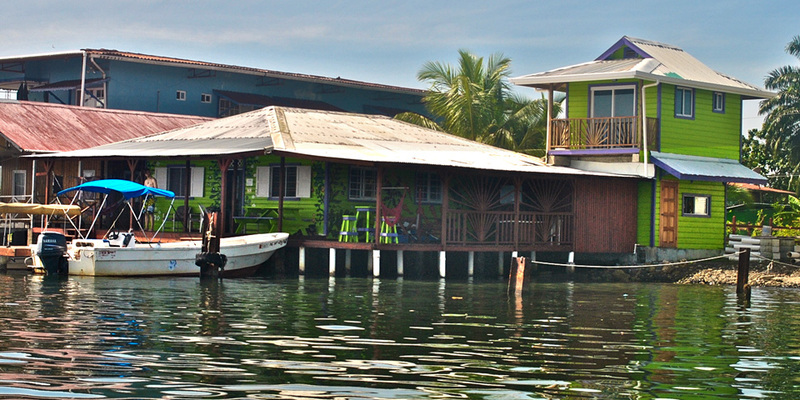 The thriving island town of Bocas del Toro is the home to Bocas Surf School. The warm waters and numerous surf breaks provide the perfect environment to experience our full range of surfing curriculum. BSS has established courses and can also custom design a course for individuals, couples, families or groups. Our school is staffed with qualified surf instructors with CPR and First Aid certification. Let us provide you with a fantastic Panama surf experience! Through surfing you gather a greater appreciation for your body and the ocean environment. It promotes a healthy lifestyle and ecological awareness. Register today with Panama’s leading provider of surf education and experience the Sport of Kings. 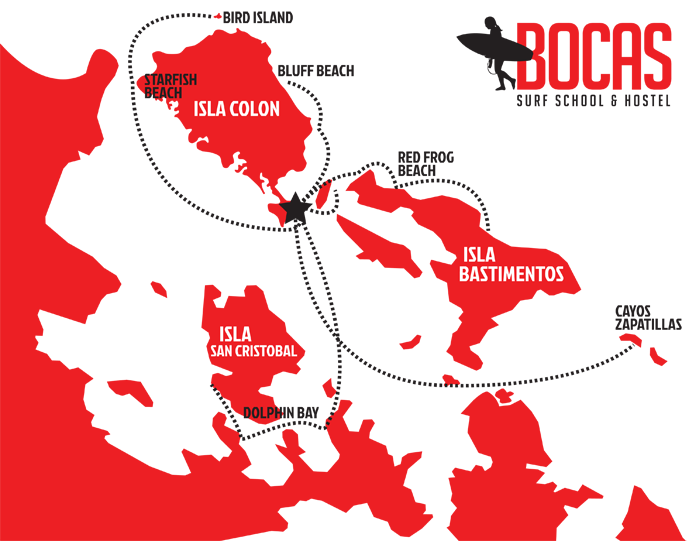 In 2006 Bocas Surf School was established in Bocas del Toro, Panama. Today it thrives under the ownership and guidance of the Josh and Chad. Bocas Surf School currently offers surf lessons and a board equipment rental service. Since 2006, Bocas Surf School has strives to be the best surf school in Bocas del Toro. We have had the honor to have some of the best surf instructors in Bocas teach at our school. This is our neighborhood- North Ave. Bocas Town, Isla Colon. North Avenue is the quiet ‘tranquilo’ street of Bocas Town. 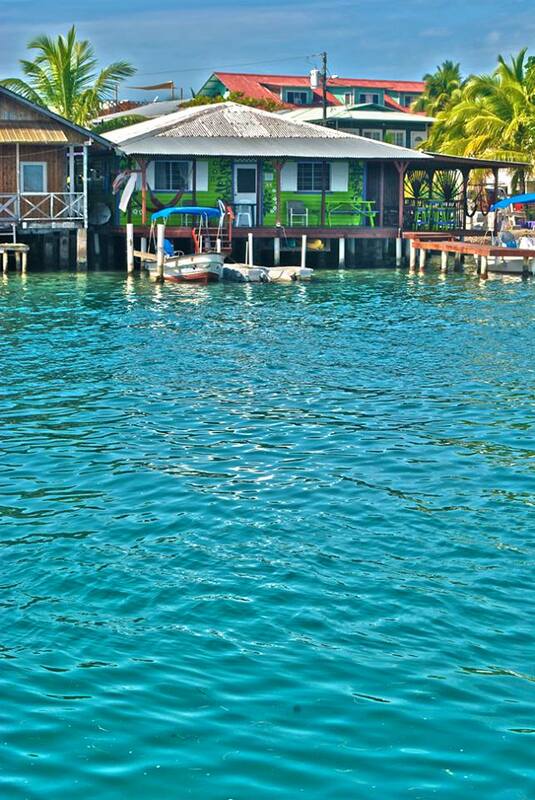 Surrounding Bocas Surf School & Hostel are other small hotels and restaurants. The sea here is safe to take a dip in warm Caribbean water or go kayaking right off our deck. 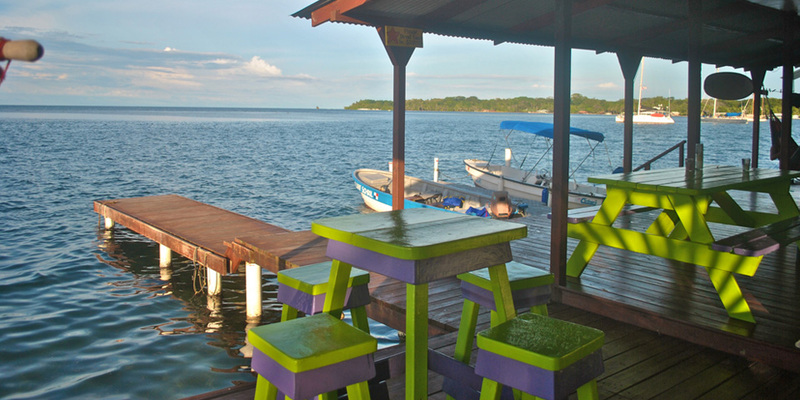 Our location is only a few minutes walk to the center of Bocas Town if your looking for nightlife or more restaurants. While staying at our hostel you can enjoy quiet, tranquilo nights and beautiful days over the sea.